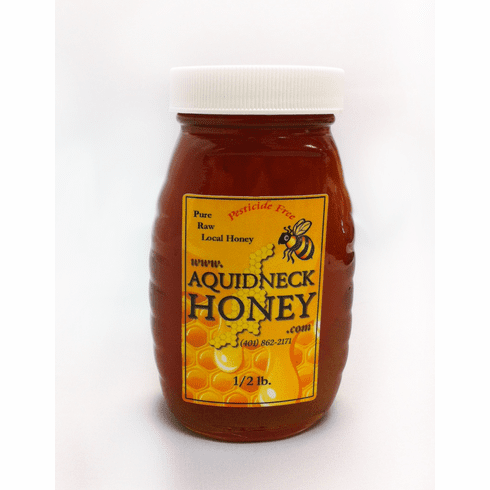 The beekeepers at Aquidneck Honey offer you pure honey, direct from the hive. Just the way the bees made it. This is complete honey, with pollen grains and enzymes that the bees produce locally and naturally. Prefer a little kick to your honey? Aquidneck honey also comes in a Hot or Ceylon Cinnamon flavor as well! While the Hot flavor is a little spicy, the cinnamon flavor comes with a cinnamon stick inside the bottle for an authentic cinnamon flavor!